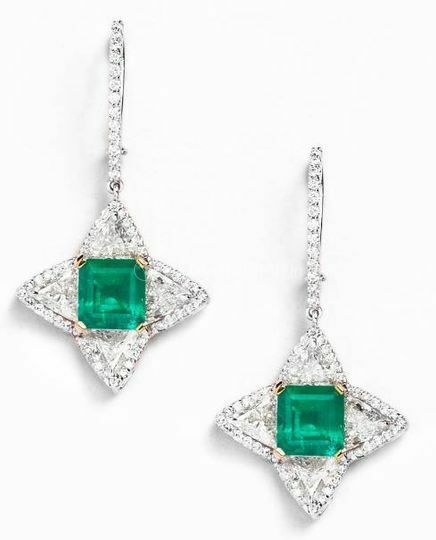 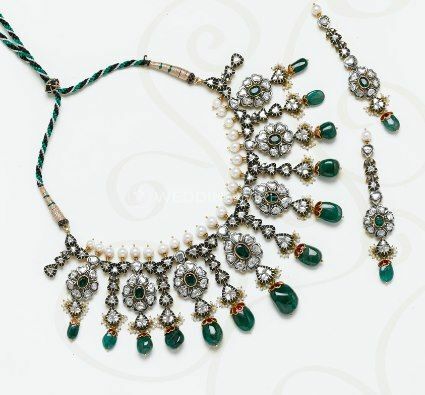 Imtiaz Motiwalla Jewellery ARE YOU A VENDOR? 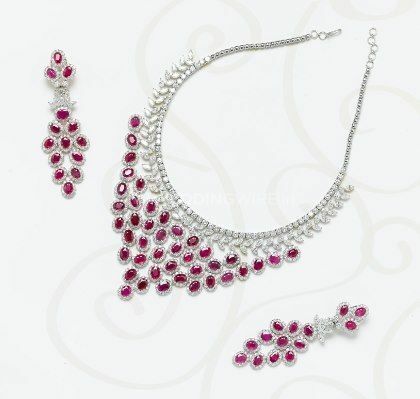 Jewellery is not just a fashion statement but it also reflects your personality. 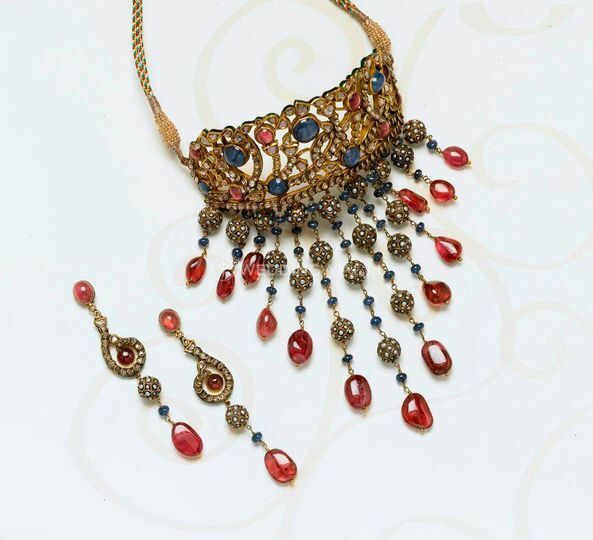 If you are looking for an amazing jewellery store to craft the perfect bridal jewellery for you then Imtiaz Motiwalla Jewellery is the choice you should definitely make. 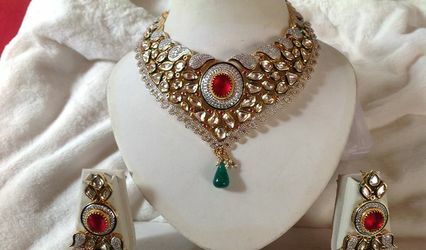 It is a jewellery store located in Mumbai and offers a variety of jewellery designs to compliment your bridal looks for different ceremonies. 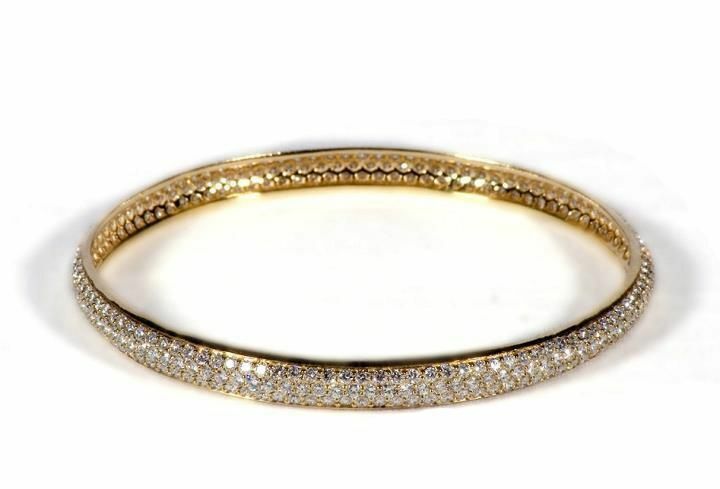 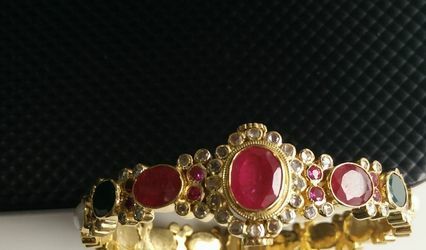 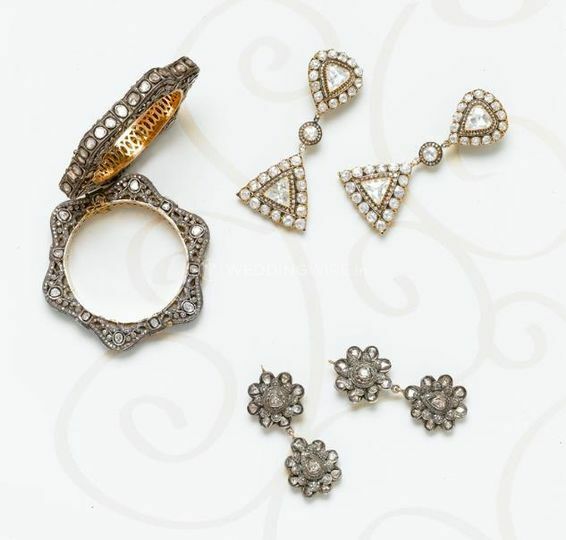 They have an amazing team of craftsmen who craft your jewellery as per your requirements and desires. 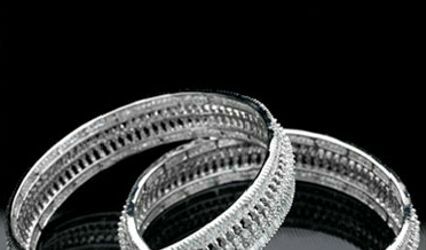 They have an exquisite range of classic and contemporary designs for every woman and they will surely spoil you for choice. 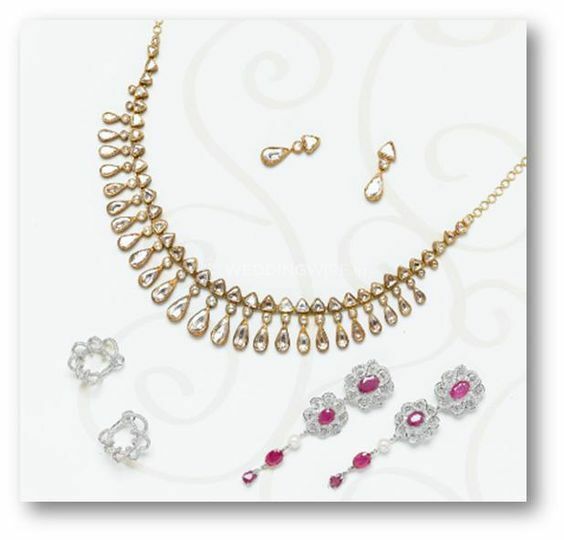 They ensure the purity of gold, silver, diamonds and gemstones in each ornament that they craft.